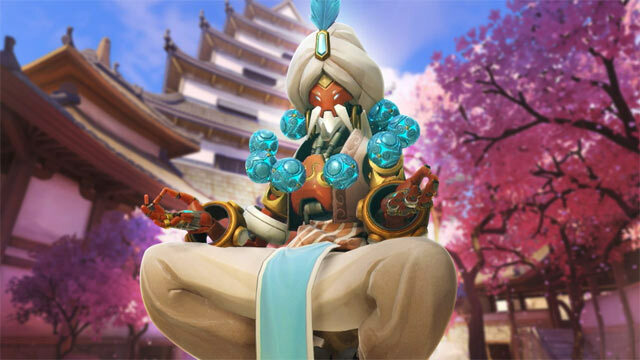 Overwatch players looking for a more private and customisable game mode could soon be in luck. As it stands, Overwatch‘s Custom Game modes lack much in the way of features and options. They stand as a great tool to practice your skills and try new changes applied to certain heroes, but beyond that, there isn’t much to work with. The scrimmage mode is a nice way to test out characters you’re not particularly familiar with, but it’s hard to try much without having an actual objective or base structure to a game to test. Thankfully, that could change in the near future. 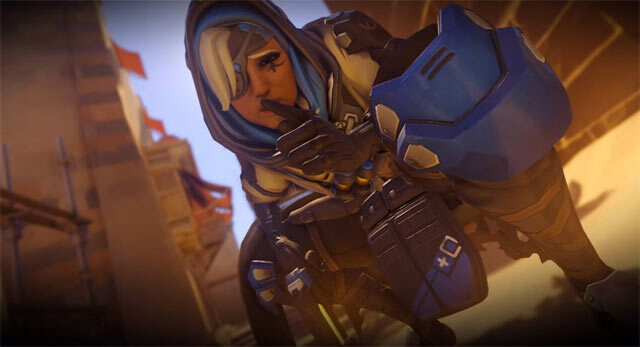 Overwatch fans on the official Battle.net forums have voiced suggestions for the Custom Games mode, with things like a standard deathmatch, and more options being high on the most wanted list. Game director Jeff Kaplan was quick to respond, telling players that Blizzard was indeed looking to improve this aspect of the game. The Blizzard Overwatch team is fairly active on the the Battle.net forums, and it’s great to see that this is indeed part of the future update process for the game. 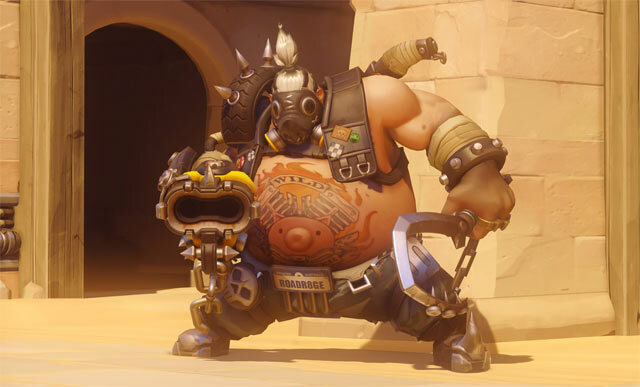 Overwatch is weird in the sense that a lot of common FPS features weren’t included in the base game, although that’s part of what makes the game so great. The fact Kaplan opened up about improvements coming to Custom Games suggests work is already well underway, so it’s good to hear that they are on the same page as the Overwatch community. What would you like to see come to the Custom Game mode? Vote in our poll, and sound off in the comments below! Overwatch Custom Game - Which feature do you want to see the most?